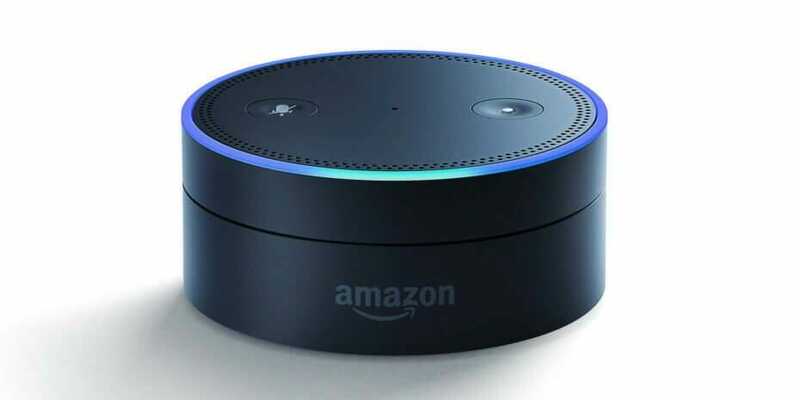 Many of us are already accustomed to asking Alexa routine questions, but an announcement earlier this week suggests that come this fall, Alexa will serve a new and more important role: Alexa appears to be pursuing a future in education. But what does Alexa, your next teacher, have to offer? On July 27, Canvas by Instructure announced that it is teaming up with Amazon Alexa to help students, teachers, advisors, and parents ask questions, carry out quick tasks, and get information from Canvas on Alexa-enabled devices. The new feature was announced by InstructureCon and marks an ongoing effort scale up Canvas’s voice-activated applications. To date, Canvas, like most learning management systems, can be accessed via a computer, mobile phone or tablet. With the Alexa addition, Canvas can now be accessed by voice and not simply via a keyboard. This means that students will be able to ask Alexa key questions (e.g., What were the main points made in today’s class? ), and Alexa will be able to offer a summary. Students will also be able to ask Alexa to quiz them on key concepts in preparation for an upcoming quiz or test. Of course, students will also be able to ask other pressing questions, including “What is the homework for tomorrow? Do I have any readings? Where are the readings…are they posted on the website?” If an instructor has posted any videos online, students will now also have the option of watching them on their television rather than on their computer, smart mobile phone, or tablet. For instructors, the new feature will also enable them to carry out routine tasks, including providing student feedback, without spending hours hunched over a keyboard typing. Although not explicitly part of this week’s announcement, there is no question that Canvas’s decision to scale up its voice-activated options with Alexa holds the potential to make education more accessible. This is evidently good news for students with visual impairments and reading or writing disabilities. This new Alexa feature will enable such students to ask questions, access required course information, and even create posts without relying on a visual mode of communication. As a hands-free way to engage with Canvas course materials, this new feature may also hold other unintended benefits. For example, an adult learner who has returned to school but has limited time to complete their homework due to family and work commitments may now be able to engage with their course materials while carrying out routine chores around the home. Like everything else connected to home voice-activated devices, this new Alexa skill for Canvas will likely raise at least some privacy concerns. In short, as Canvas data is streamed through Alexa, one has to accept the fact that their educational information (or child’s educational information) will become part of larger data sets, including those owned by Amazon. On the flip side, Canvas also has the potential to start collecting even more data about how learners ask questions and interact with online course materials, and as we already know, this data can offer valuable insights into how people learn and be harnessed to create more robust and effective approaches to teaching and course delivery.